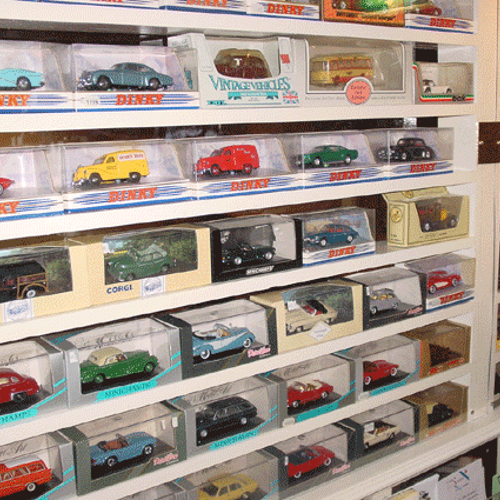 Apart from the big cars we can’t neglect the small guys. 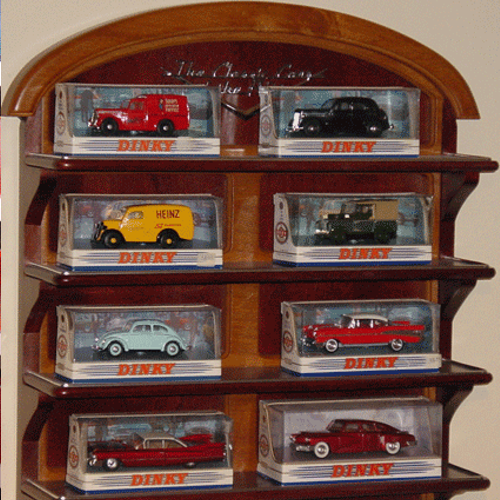 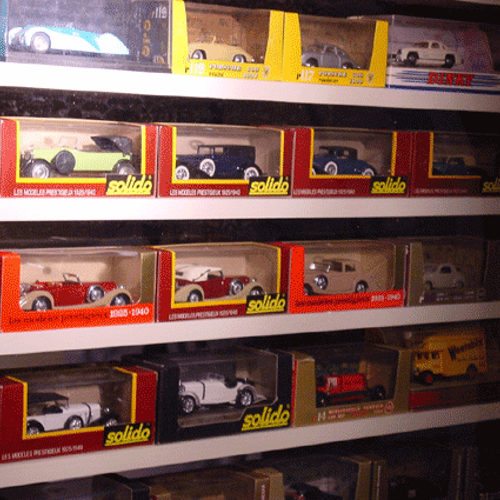 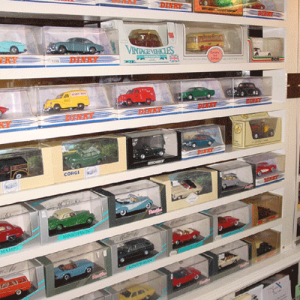 The museum also has a large collection of miniature cars from the well-known manufacturers Dinky Toys and Gorgi Toys. 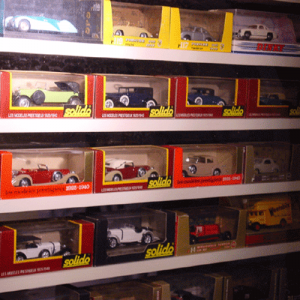 It would not do to forget these pint sized toys, after all who hasn’t (or perhaps still does) made imaginary journeys with these toys in their childhood?